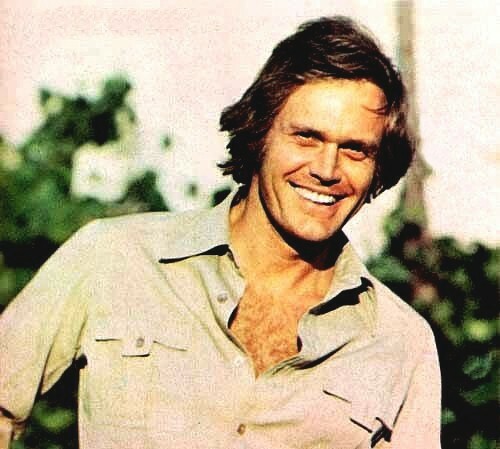 While ROGER DAVIS is perhaps best known for his acting career in movies and television, including starring roles in "Dark Shadows" and "Alias Smith and Jones" and as the Henry Fonda-soundalike on more than 6,000 commercial voiceovers, he is an accomplished designer and real estate developer. His achievements include construction and restoration of hotels and highrises, and returning 18th century mansions to their former sophisticated, pristine splendor. Most recently, he was one of the creative minds behind Los Angeles' newest and largest collection of space-age, contemporary 'view homes' in the heart of the city's most sought-after real estate, the Hollywood Hills.